What's on Netflix > Netflix News > Are Seasons 1-2 of The Good Doctor on Netflix? Are Seasons 1-2 of The Good Doctor on Netflix? The Good Doctor is back for its second season on ABC in 2018 and if you’re looking for the show on Netflix, you’re probably going to be out of luck. Here’s a look at whether the show is coming to Netflix and, if not, where you can stream it instead. Medical dramas have been rather stagnant in recent years with few new shows debuting in the genre. The Good Doctor dramatically changed that model last year. ABC has been the king of medical dramas and this show certainly helps them retain the title. Based on the Korean series of the same name, the show stars Freddie Highmore who is mostly known for his series Bates Motel (which is streaming on nearly every region at this point). Given the show’s popularity and the fact that ABC has just started airing new episodes, you’re probably curious about its availability. Let’s take a look at whether you’ll be able to catch The Good Doctor on Netflix in 2018 and beyond. Why isn’t The Good Doctor on Netflix US? Although Netflix has picked up a handful of ABC shows in the past few years, The Good Doctor hasn’t been among them. In the United States, ABC is owned by Disney who has a partial stake in Hulu where it opts to put most of its shows by default unless a separate arrangement can be made. 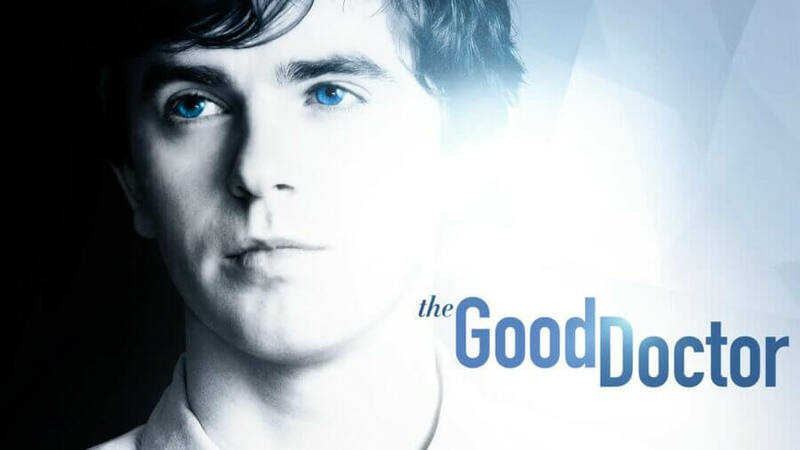 In the case of The Good Doctor, no arrangement has been made meaning that Hulu remains the only subscription service currently carrying the show. Much like the United States, no Netflix region has managed to secure the first season or the second of The Good Doctor. In most countries cases, alternative arrangements have been made. For example, in the United Kingdom, the series is exclusively available on NowTV. There are no subscription streaming services in either Canada or Australia carrying the show as of the time of writing. Is the original Korean series on Netflix? The original Korean series that the new Western series is based on is available on Netflix and quite a few regions. According to Unogs, the series is available on Netflix in Australia, Japan, the United Kingdom, Israel, Japan, Singapore, Switzerland, France, Greece, and many others. Will you be seeking alternative methods of watching The Good Doctor or will you hang onto the hope of Netflix adding it? Let us know down below.